Drexciyan DJ and shadowy Detroit producer Sherard Ingram aka DJ Stingray (Urban Tribe) keeps the faith strong on three aqua-electroid killers for UTTU. 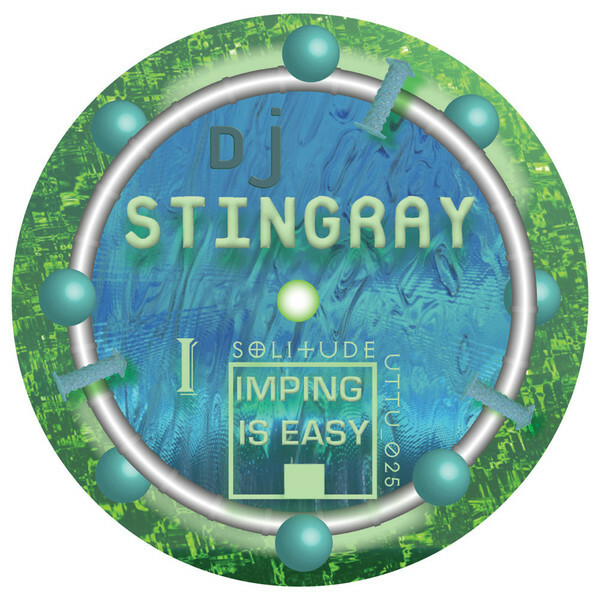 Outside a select handful of artists, there's very few producers who even brave this style any more, and it's fair to say that Stingray has made it his own. A-side he unleashes the submerged funk of 'Solitude', percolating hydraulic bass and waves of acidic electro current around an alluring, siren-like vocal sample, all arranged with his remarkable signature fluidity. B-side 'Cryptic' tucks into a more aqua-dynamic 4/4 formation layered with escalating arpeggios and inky black pads while 'Know Your Enemy' pivots off harpooning snares amidst a swirl of range-finding bleeps. Support from Anthony Shakir, Falty DL and David Vunk.